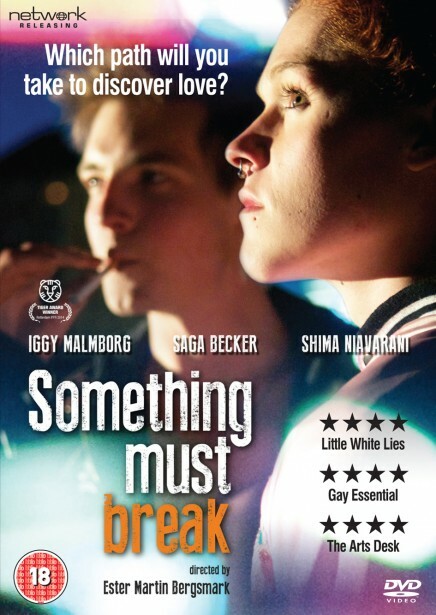 An emotionally turbulent, award-winning film from Swedish director Ester Martin Bergsmark, Something Must Break is a love story between two young men: the provocative, androgynous Sebastian (with his alter-ego "Ellie"), and Andreas, who identifies as heterosexual. 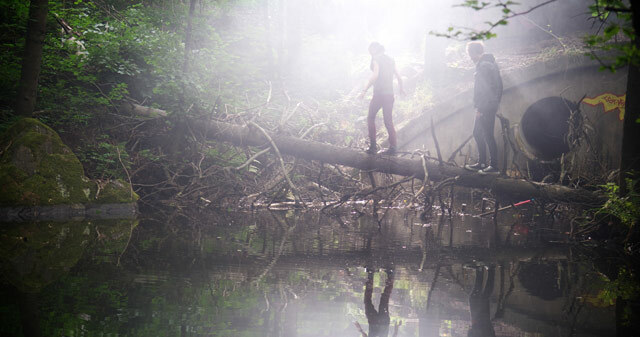 They bond in their dream of escaping the stultifying boredom of a polished Swedish "Ikeasociety", and over one summer both of them will choose paths that determine their lives forever. Inspired by Eli Leven's book You Are the Roots that Sleep Beneath My Feet and Hold the Earth in Place, Something Must Break is a unique and powerfully intimate film. Incorporating the transgender theme in a young protagonist in a way never before addressed in a Nordic film, it is a timely exploration of sexual identities in a world so often gripped by fear of the unknown: a story told from the inside, by one of the most important voices of the modern Nordic film scene.